We're practically neighbors! Our manufacturing locations nationwide are within hours of providing you all your packaging needs.Since 1951, Carris Reels has been providing creative packaging to the wire and cable industry. 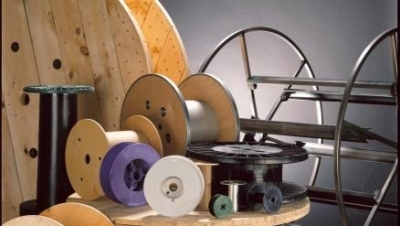 From eight sites across the U.S. and Mexico, we manufacture the most comprehensive product line in the reel industry-plywood, wood/metal, softwood, hardboard, nailed wood, stamped metal, and plastic reels. Carris locations include California, Michigan, North Carolina, Vermont, Virginia, and Mexico.